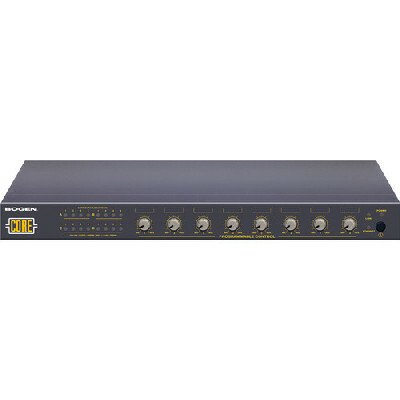 Size: 4.25" x 3.625" x 1.5"
The RA63b is an eight channel mono, or four channel stereo distribution amplifier designed for the contractor / install market. The outputs are designed to drive high-level balanced lines in a sound distribution system. 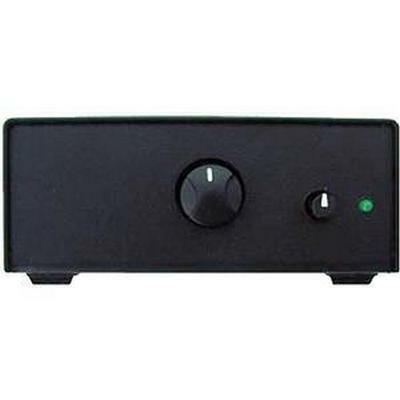 The screw terminals on the rear panel are for input and output, and each output may power more than one line. 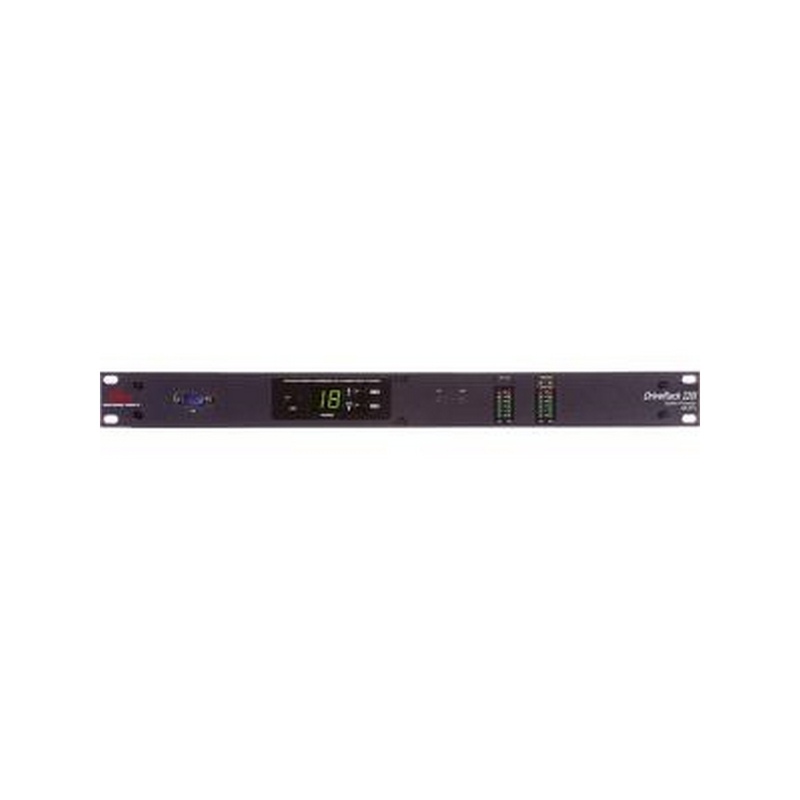 Designed for small to medium installations, The CORE 12X4 from Bogen Communications is a versatile drag-and-drop DSP processor. 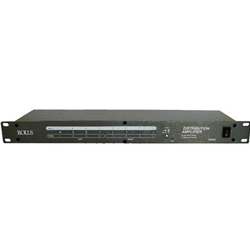 The processor consists of a configurable hardware main frame, along with dedicated DSP software. 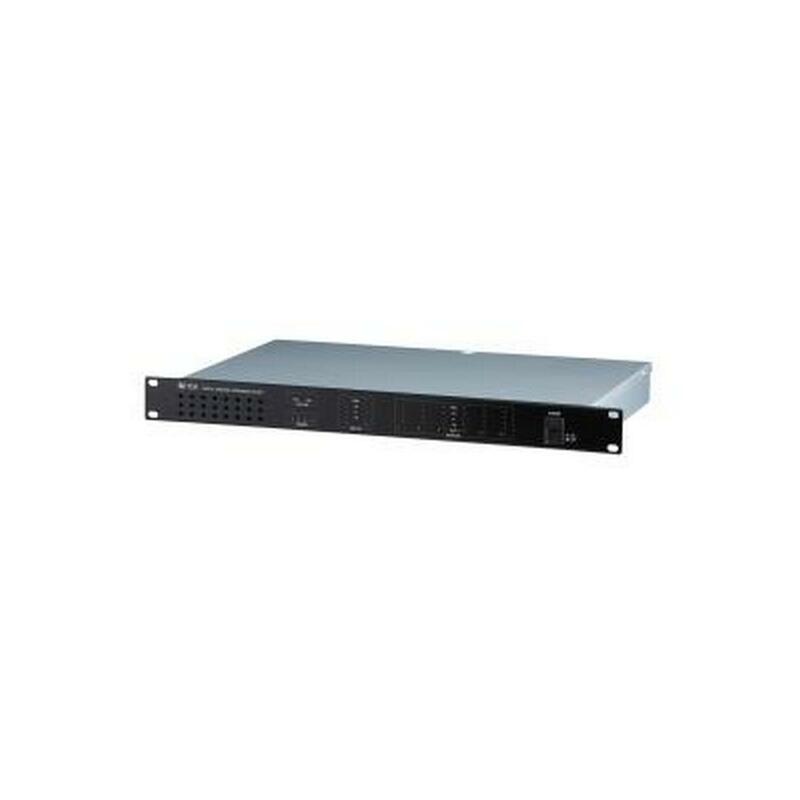 The hardware system configuration is highly flexible, with front panel knobs that can be programmed to map to any functions within the DSP library and can be scaled to match the requirements of the project. 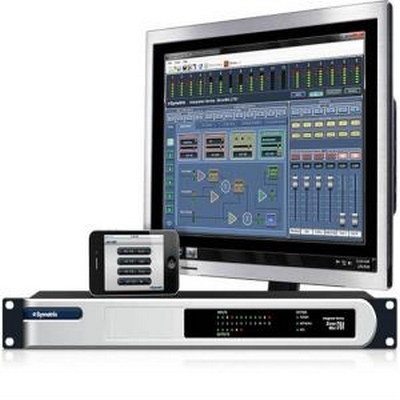 The software system design is PC based and once connected, allows for design, downloading, reversal of in-box designs, and live monitoring, calibration, and routing. 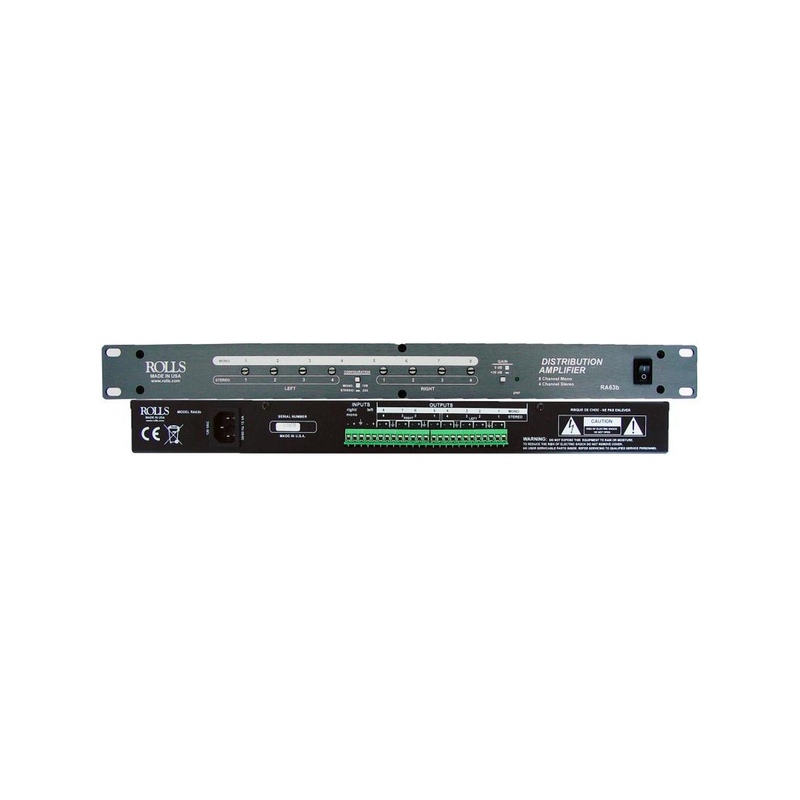 Third-party control systems such as Crestron, AMX, Vity and others can also control unit either via RS-232 or IP commands. 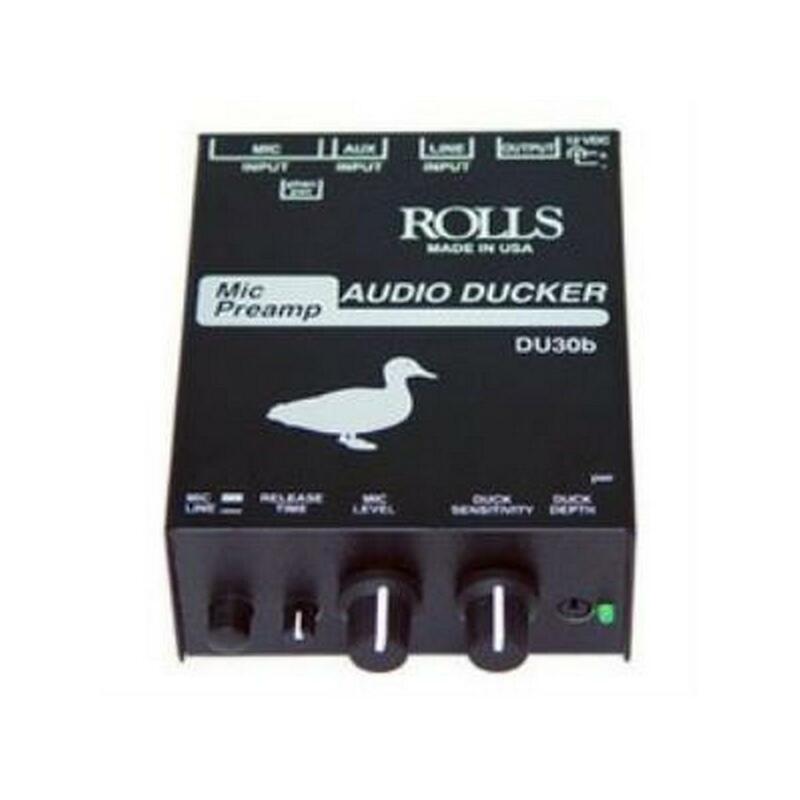 Up to fifty-three minutes of audio storage is available and audio files can be activated via a built-in scheduler, any of sixteen TTL inputs, or via an end user GUI interface custom built for each application. 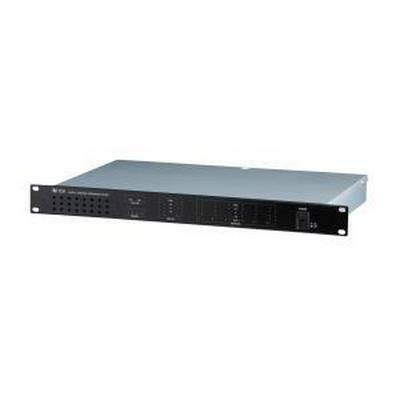 Up to twelve CORE units can be networked together for expandability. 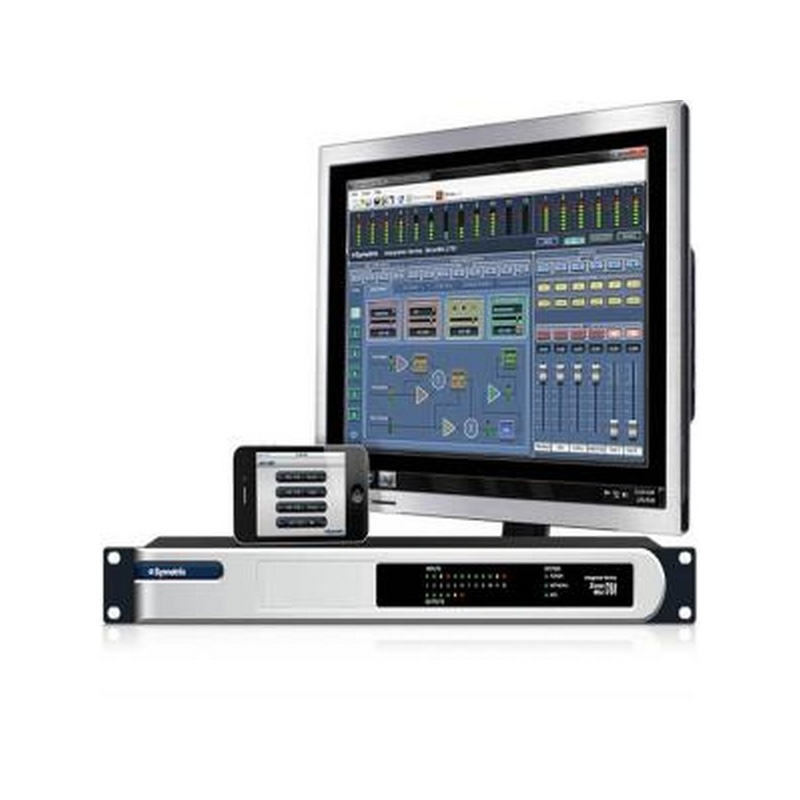 A variety of accessories, including low cost analog controllers (RAC), digital controllers (URC), and various paging and control microphones (PPM, PPM Touch) are available for use with the system. 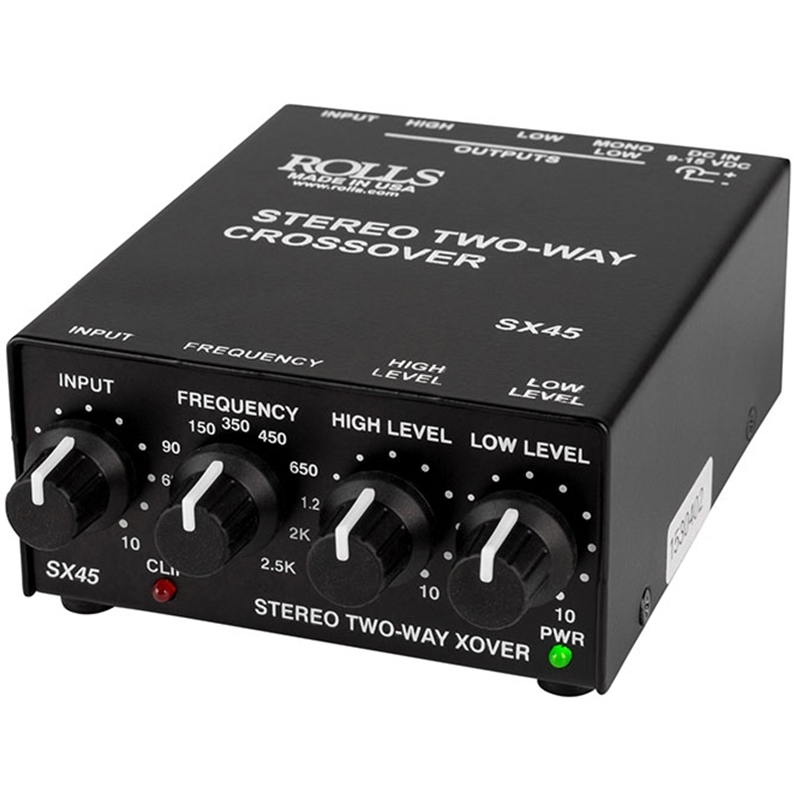 The secret to making speakers sound great lies with the crossover you use. 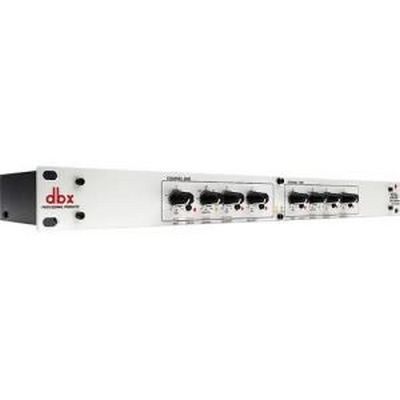 With the dbx® 223xs Crossover you'll get great performance, ultra low-noise, rugged reliability and four decades of dbx knowledge and expertise in building the world's finest processors. The 223xs uses precision filters to separate the audio signal and direct the correct frequencies to your loudspeaker drivers. 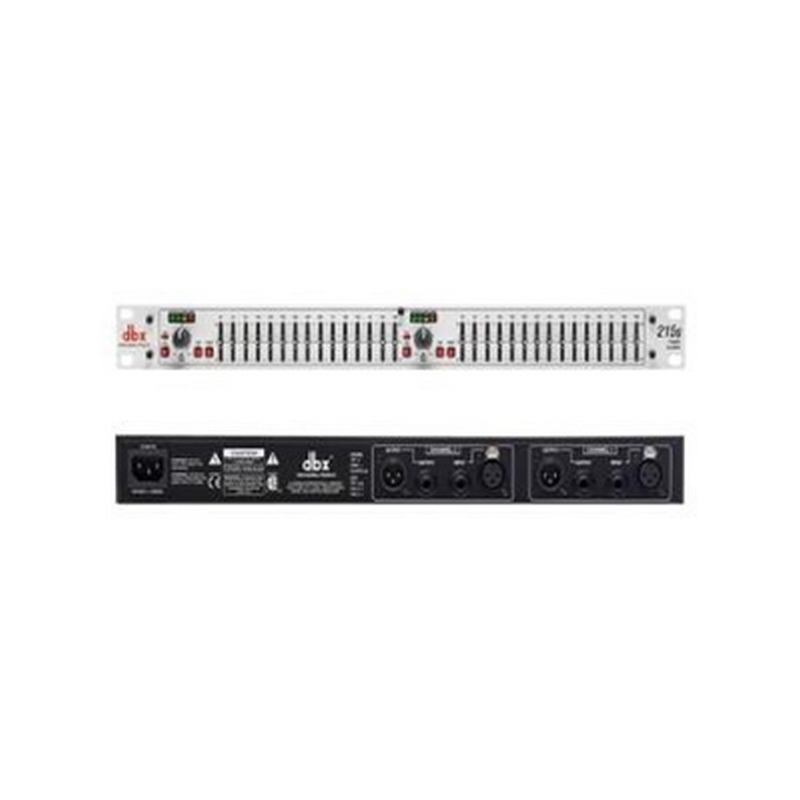 By directing only the specific frequency bands to each speaker driver the 223xs leaves your amplifiers free to use their full power on the usable signal eliminating distortion and giving your PA system a cleaner and better sound. 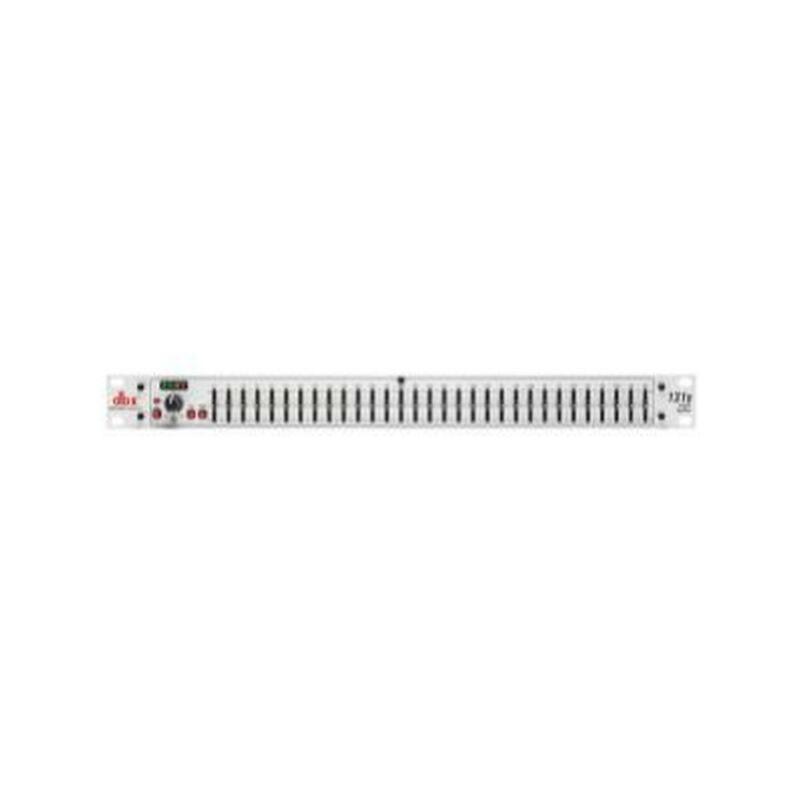 More than just another DSP, dSPEC™ is an advanced, network-enabled loudspeaker processor that works well in single unit systems or in large, networked applications. 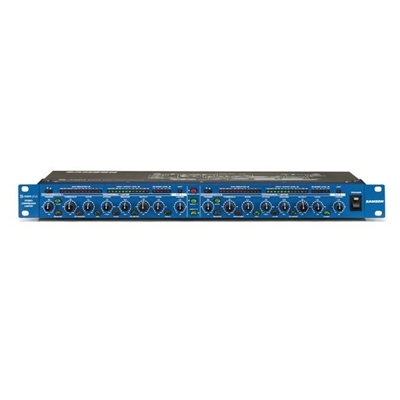 dSPEC’s three models feature multiple EQ, delay, limiting and signal routing capabilities. 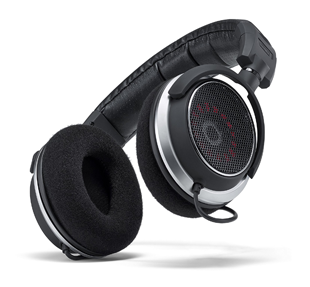 In addition, dSPEC includes patented CONEQ Acoustic Power correction. 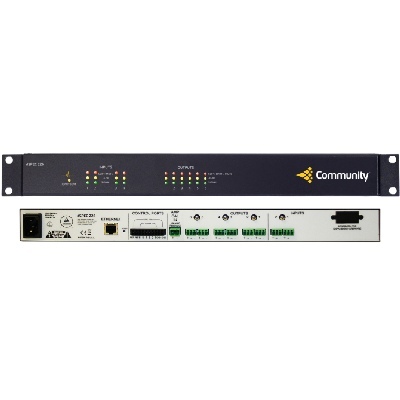 CONEQ™ provides 1024 bands of low latency FIR equalization that flatten the Acoustic Power Response of the selected Community loudspeaker(s) to a high degree of precision with audible results that are outstanding and demonstrable. 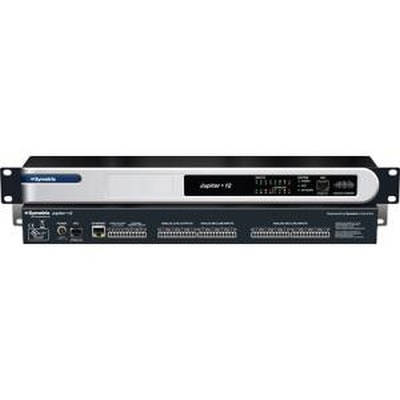 dSPEC also provides a unique Amplifier Calibration feature that precisely sets dSPEC’s three discreet stages of limiters (peak, program & long-term) for highly accurate driver protection. dSPEC’s Resyn software is intuitive and easy to use. 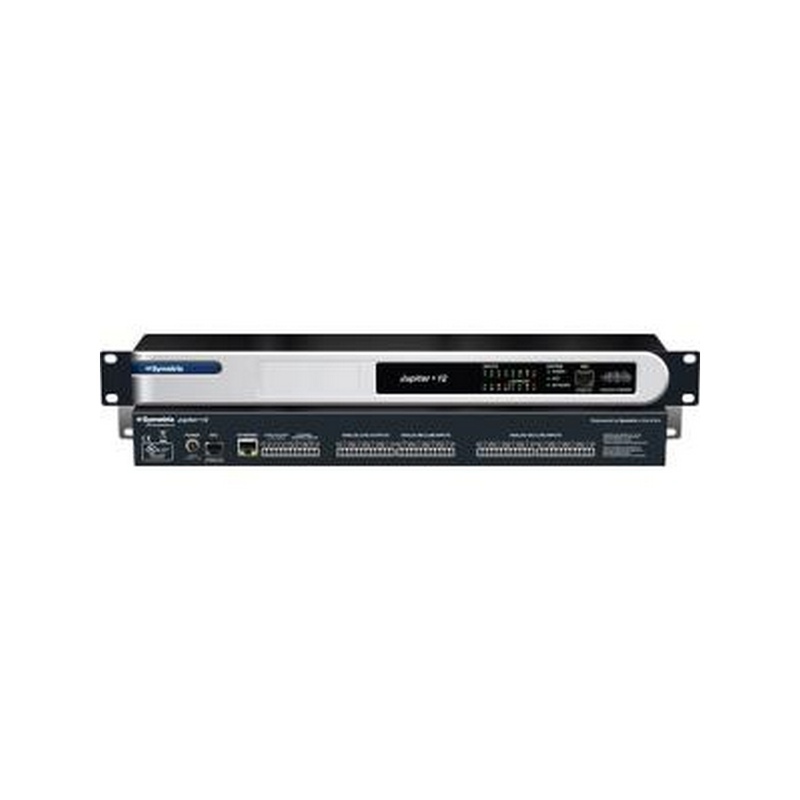 Start with network setup via Resyn’s Effortless Ethernet which automatically configures the network settings. 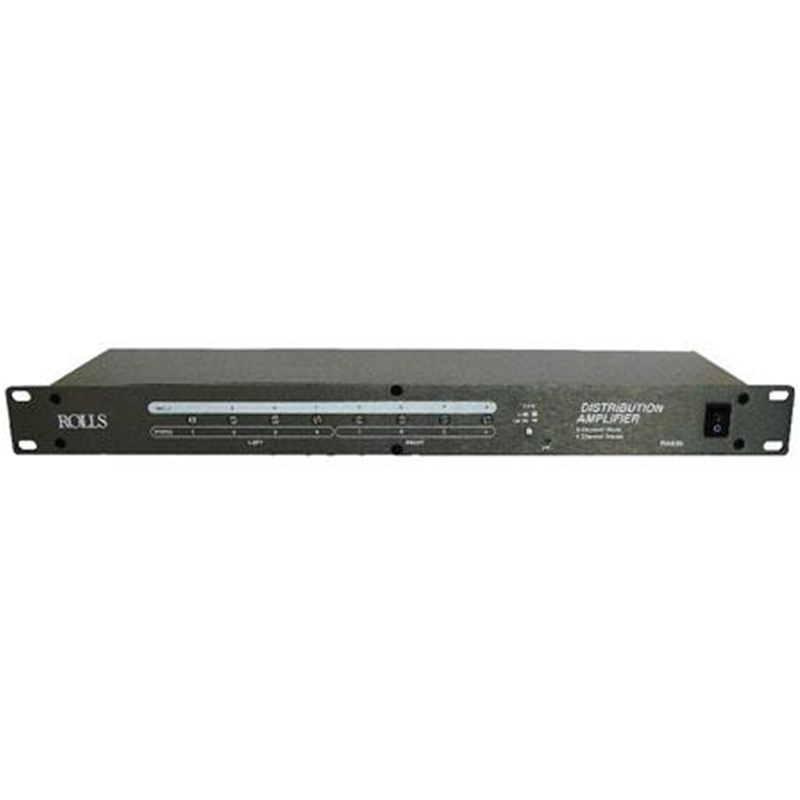 Then, select from a library of Community loudspeakers and dSPEC assigns factory recommended lo-pass and hi-pass filters and equalization (including CONEQ FIR EQ) as well as protective limiters, phase compensation, bi-amp crossovers and more. These features may also be manually applied for non-Community loudspeakers. 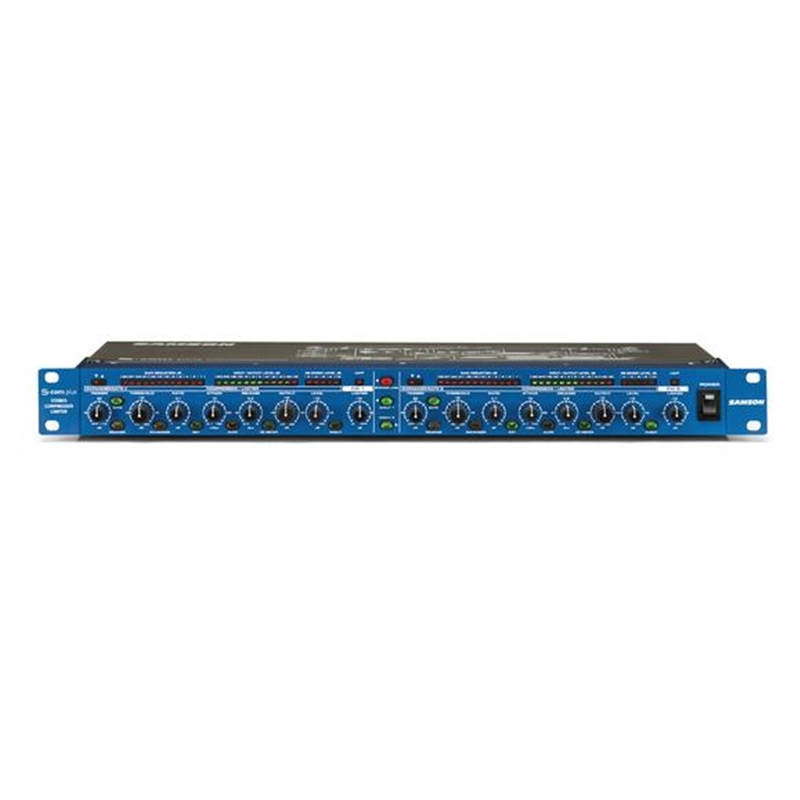 All three dSPEC226 models feature a fixed-chain DSP architecture for ease of use and quick and simple setup. 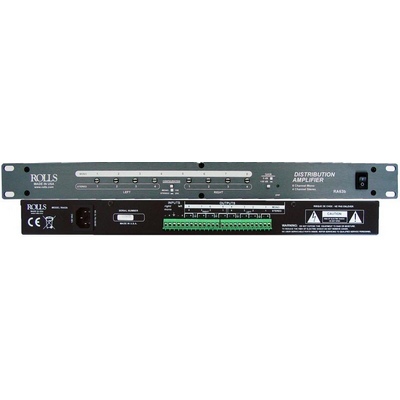 Choose the 2 x 6 analog I/O model or models with optional expansion cards that increase the I/O capabilities (see below). 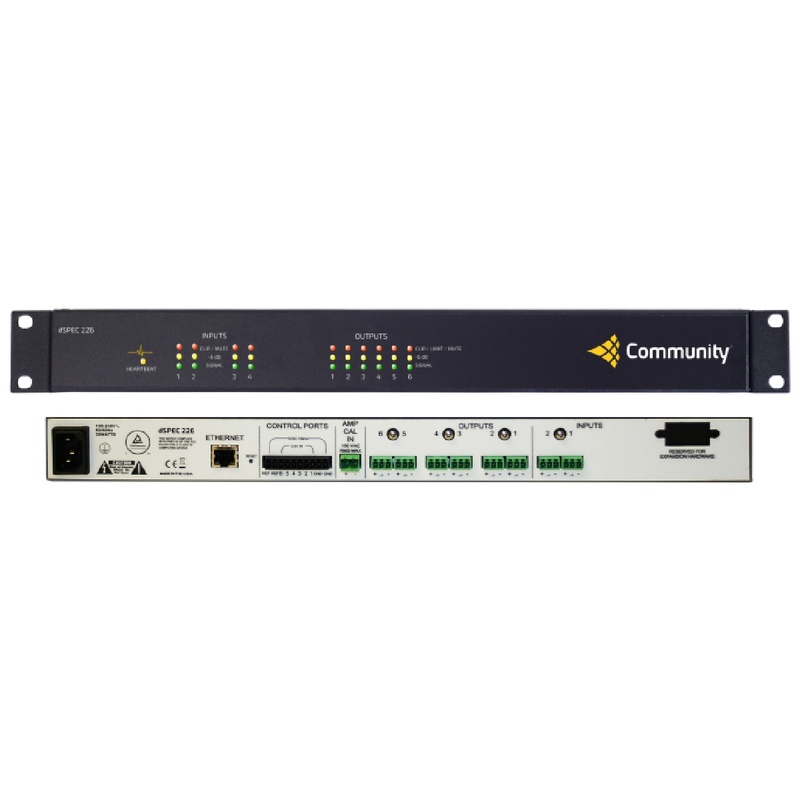 Community also offers optional remote control accessories, for remote recall of dSPEC presets or for remote level adjustments. With all of these features and capabilities, dSPEC provides an astounding improvement in sonic quality, unsurpassed driver protection, remarkable ease of use, and highly functional remote control capability—all at a competitive price point. Resyn Software includes Effortless Ethernet Automatic IP Addressing - No networking knowledge required. 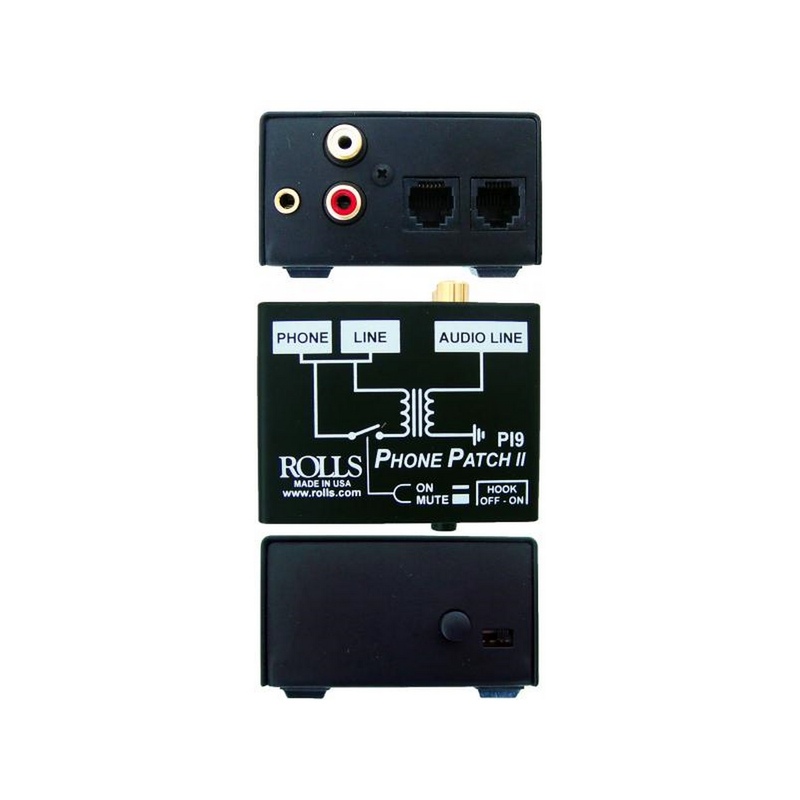 The PI9 takes a signal from a standard telephone jack and,via transformer isolation, connects to a pair of RCA jacks, or a stereo 1/8" (3.5mm) jack. 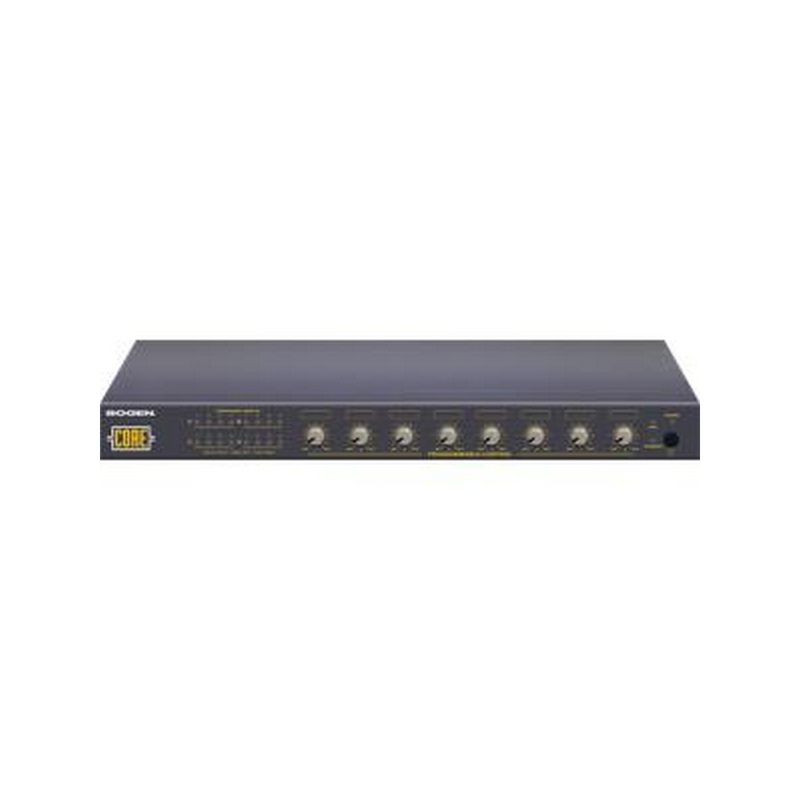 The isolation keeps the output signal separate from the telephone line, and will not keep the line open unless the internal jumper is moved. Applications for the PI9 include broadcast, conference rooms, phone training, or wherever a phone conversation needs to be recorded or heard over a PA system. 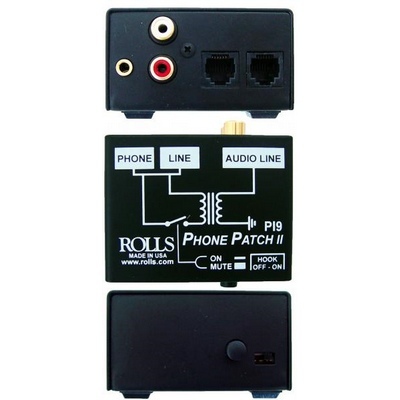 ***The PI9 does not work with phone systems only a POTS line (plain old telephone system). 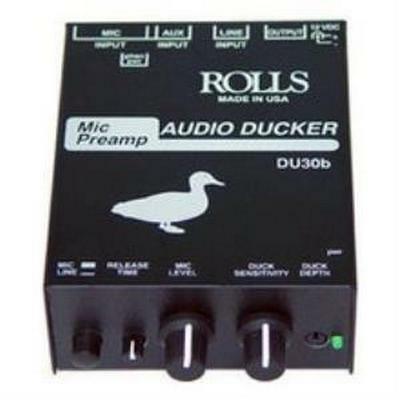 If you try to use this with a digital or hybrids system we will not pay your counseling bills. The Dayton Audio Reference Series sets a new standard of value in high-performance loudspeaker drivers. Utilizing a low-distortion motor system with two short-circuit paths and a rigid aluminum cone, the Reference Series can outperform drivers that cost several times the price. Their low-distortion characteristics and high excursion capabilities provide exceptional clarity, detail, and dynamics. Woofer features a black anodized cone, heavy-duty 6-hole cast frame, low-loss rubber surround, solid aluminum phase plug, and gold spring terminals. 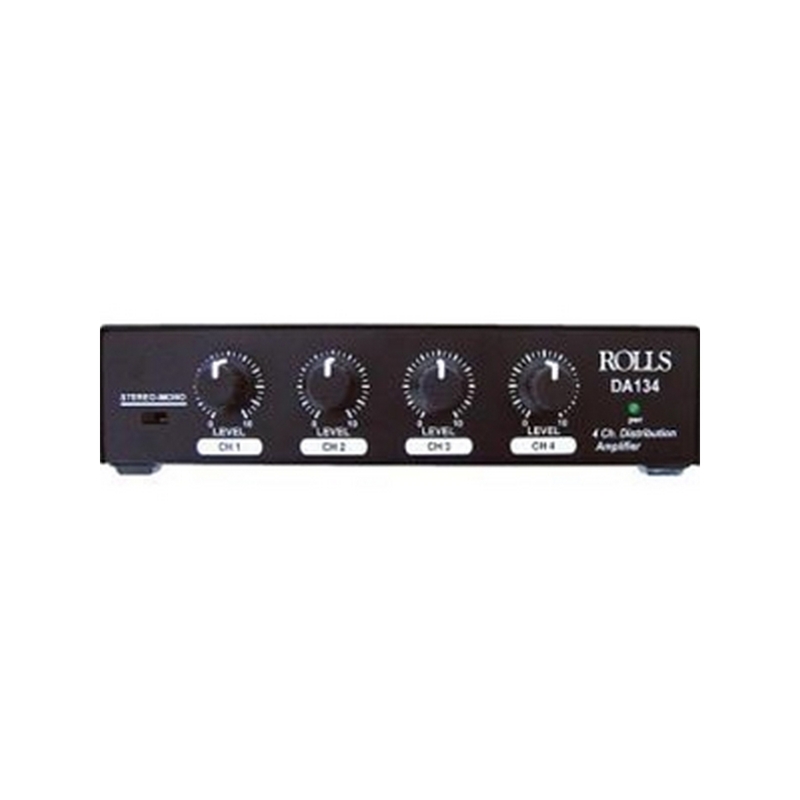 The DA134 4-Channel Distribution Amp from Rolls is designed for high-end RCA audio distribution. 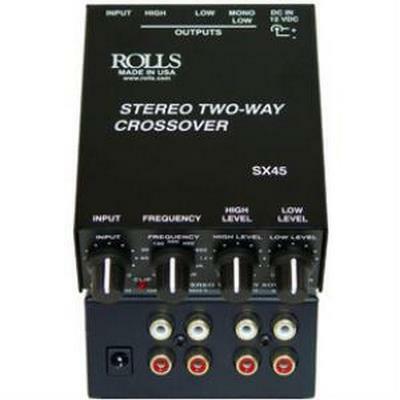 It features an RCA and an 1/8" input, which can be switched between mono and stereo. 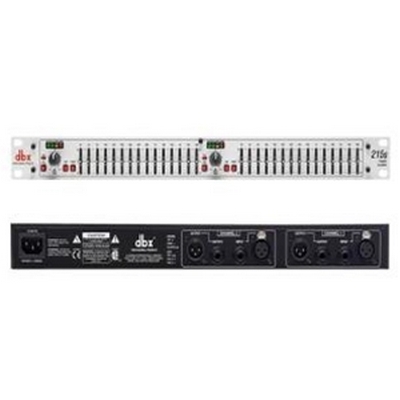 The DA134 will distribute a mono signal to eight outputs, or a stereo signal to four stereo outputs. 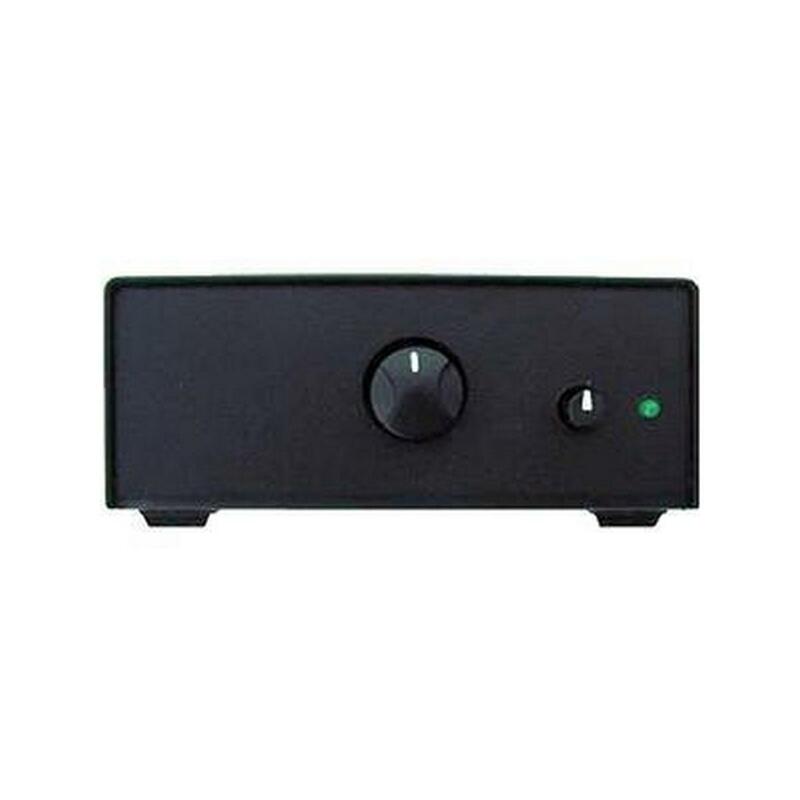 The amp will raise any signal to true line level, including iPod, iPad and other portable media devices. 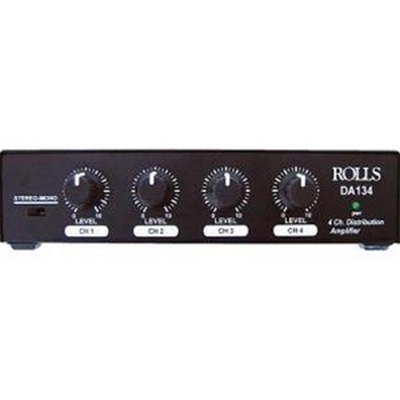 The DA134 has 4 front-panel volume controls. 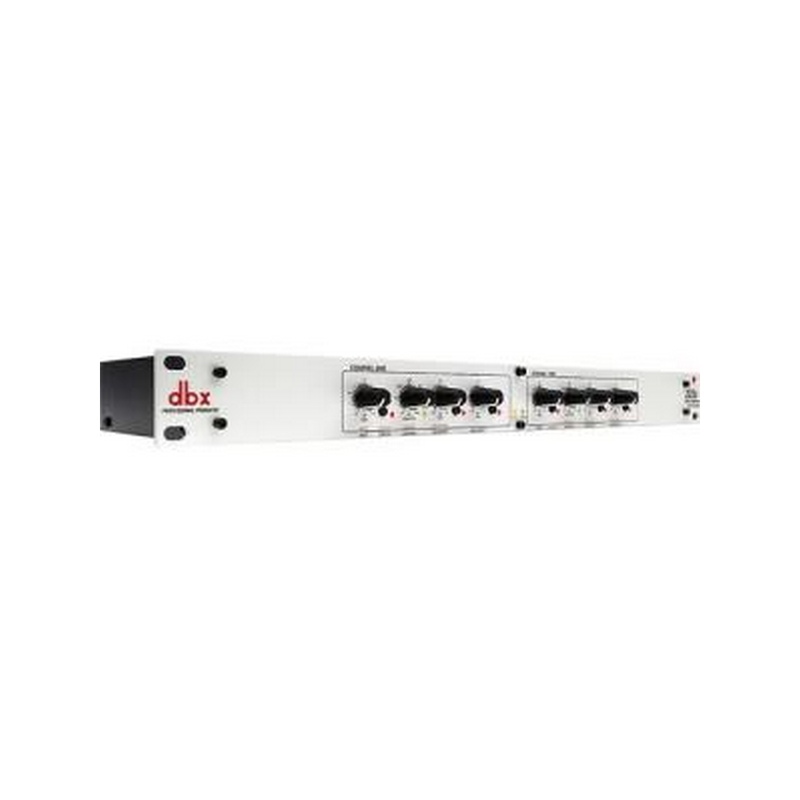 The rear panel has four pairs of RCA outputs as well as a stereo pass-thru for daisy chaining with a second DA134. It includes a PS27s power supply.